Published with the Fine Arts Museums of San Francisco. Almost 150 years ago, a group of French painters created a shocking new style. Instead of painting the usual illustrations of historical events or grand portraits of kings and queens, they set out to capture moments from everyday life. Their paintings often showed shopkeepers, neighbors, friends, and family members going about their daily routines, or just scenes of simple natural beauty such as a glimmering river or a sunset over the sea. Also, these artists didn’t try to produce an exact copy of what they saw. Instead, they tried to record with bold colors and visible brushstrokes the “feeling” of a scene—their“impression” of it (which is how they came to be called “Impressionists”). 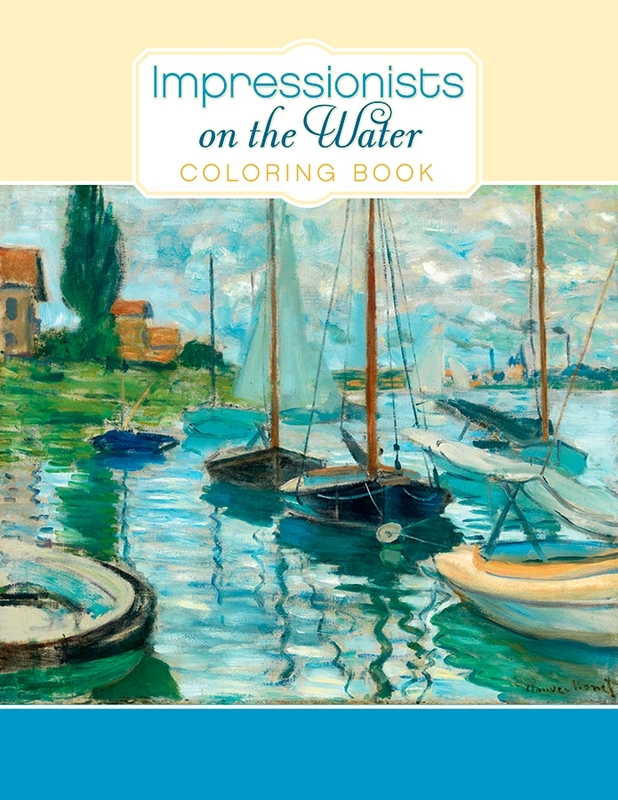 This coloring book features sixteen paintings by famous Impressionist artists. All of the paintings include bodies of water: boats skimming along sun-dappled rivers, houses by the sea, a beautiful lily pond (painted by Claude Monet in his own backyard!). The original paintings are shown as small pictures on the inside front and back covers. When you color in these pictures, you can either try to copy the original colors and style or come up with your own. 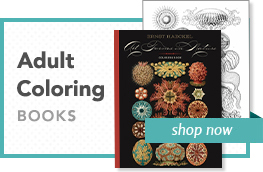 We’ve also included some blank pages, so you can create your own works of art. 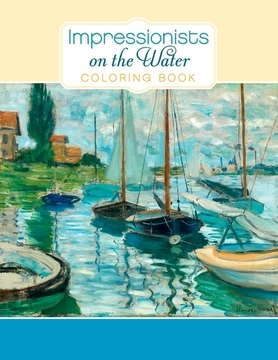 You might try going outside, as the Impressionists did, and coloring the light, shadows, and reflections you see!